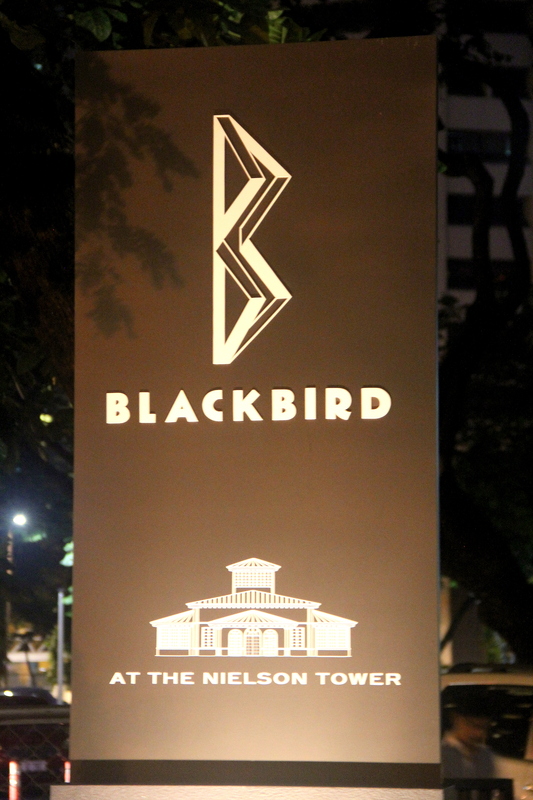 Blackbird is without a doubt, quickly making waves in the restaurant industry. 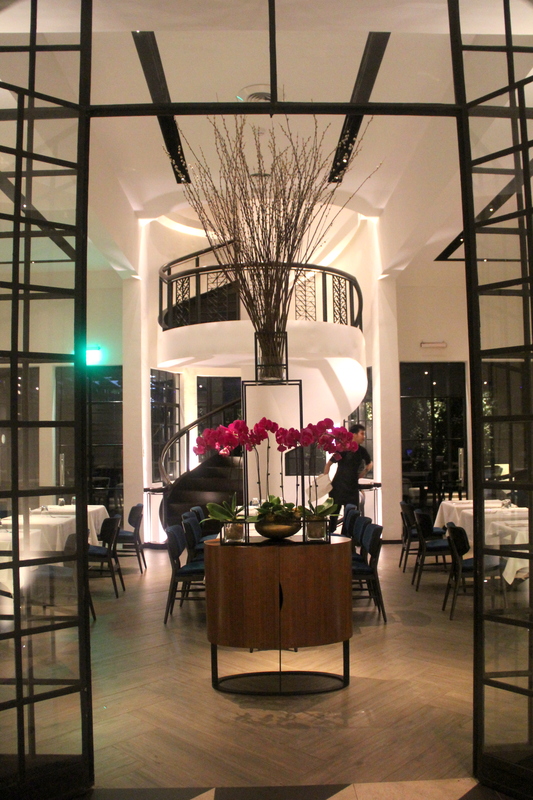 Having just opened a few months ago, it's now on every foodie's wish list. 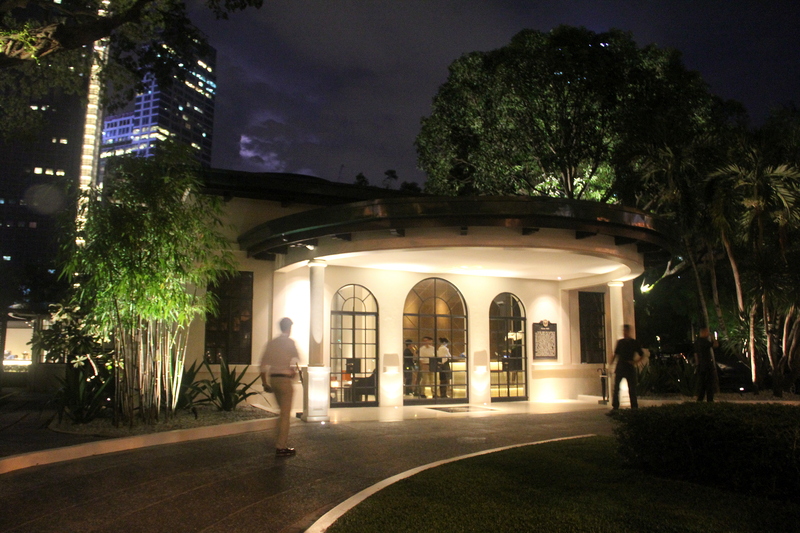 Conveniently situated at the heart of Makati, the place looked stunning with its art deco interior, which, interestingly, was made to resemble a plane. The food by Chef Colin Mackay (of Sala and People's Palace) was absolutely top-notch! 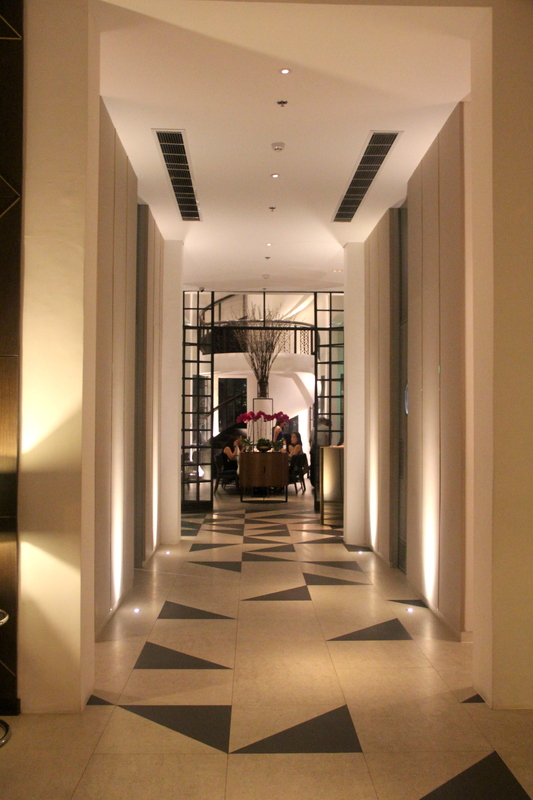 Click the button below for the full review! 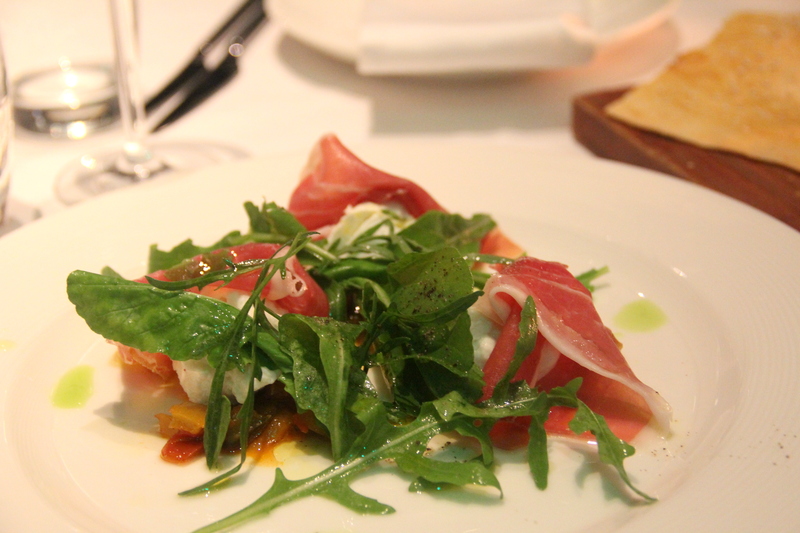 Our group of three ordered the Buffalo Mozzarella, Peperonata, Basil, Rocket with San Daniele Prosciutto. 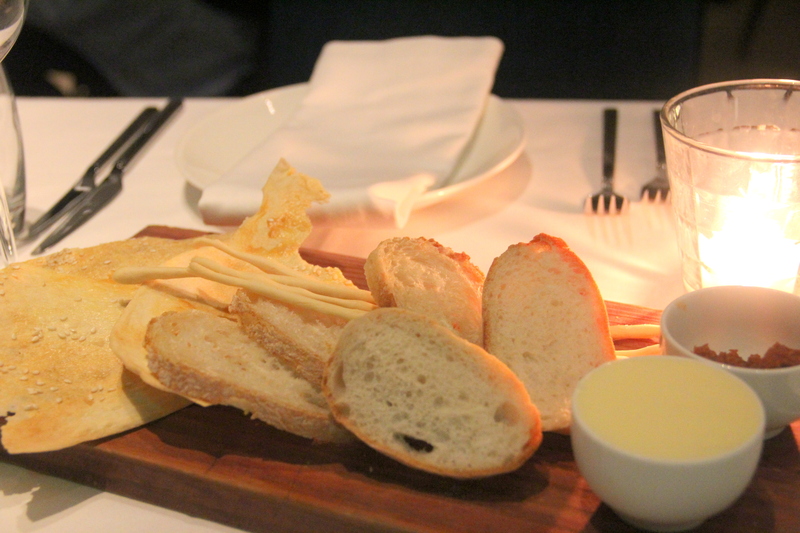 The bread was too hard and dry, and the cheese was practically tasteless. The prosciutto saved the day by adding a salty twist to the dish. The arugula was also a nice touch and kept things interesting. Next was the soup. 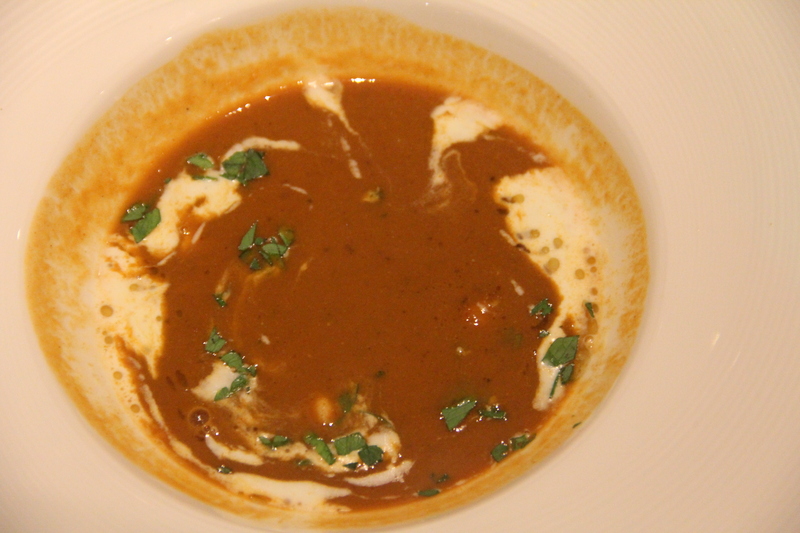 We ordered two servings of the Seafood Bisque with fennel and prawns and had them split it into three. The serving was just right, but being a soup fanatic, I was secretly craving for more. The soup was very tasty and each spoonful was full of flavor. I wouldn't mind having one order all to myself next time! 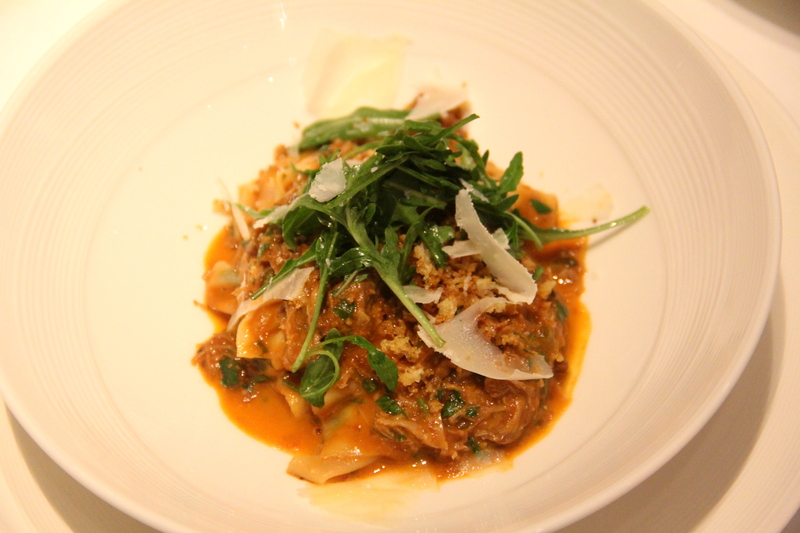 For the pasta, we wanted something unique so we opted for the pappardelle with duck ragout, mascarpone and rosemary chili crumbs. It really tasted out-of-the-ordinary and thankfully, the dish wasn't too spicy so I was able to eat a lot. The serving might be too little though if you ordered this for sharing. 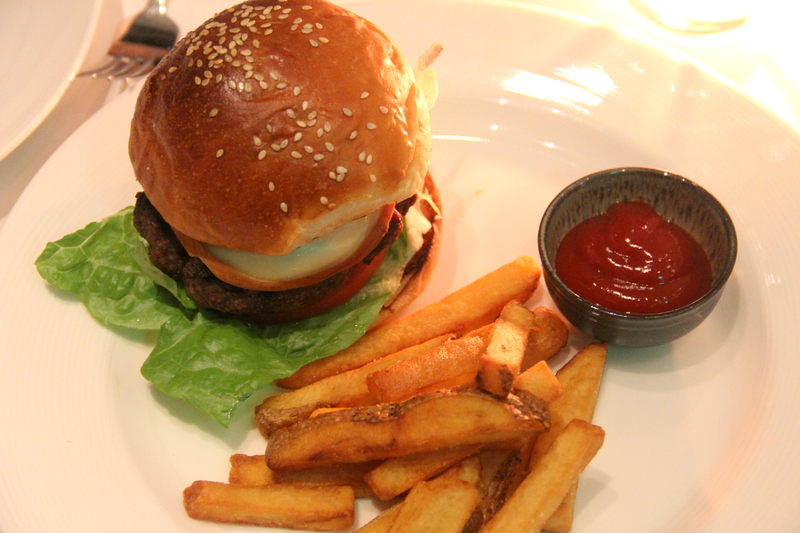 Next, we had The Blackbird Burger with scamorza, pickles, tomato chili jam, and fries. Definitely one of the best burgers I've ever had! The beef patty had a smoky flavor which I loved. Although the patty was half an inch thick, it was surprisingly tender all throughout! 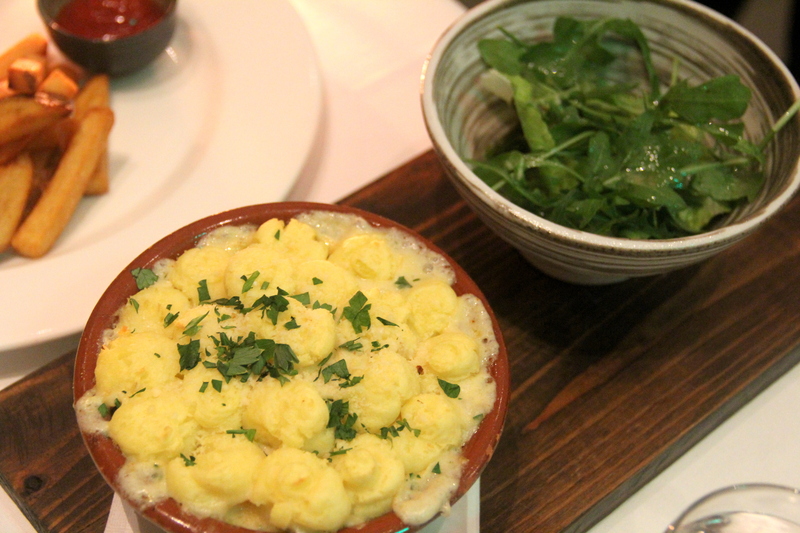 The Blackbird fish pie consisted of salmon, smoked trout, sweet shrimps, and creamy leeks underneath a potato crust. The flavors blended so well, especially in the cream sauce. 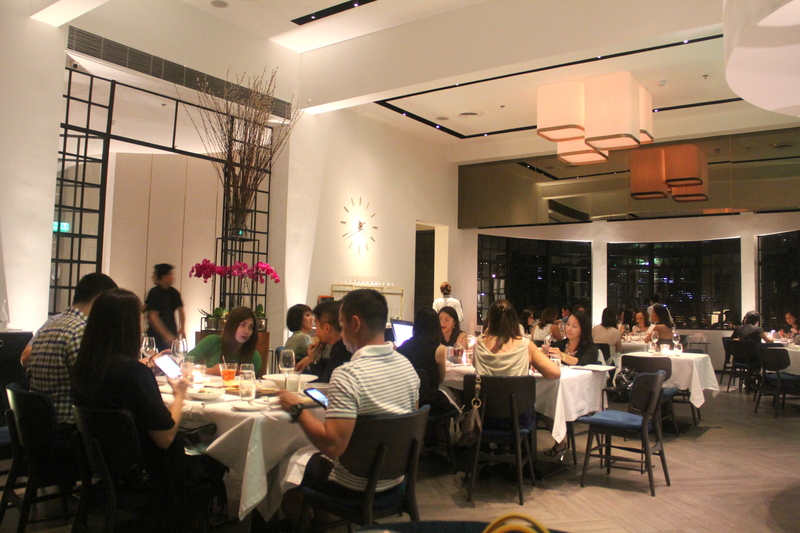 It's a must for seafood lovers like me! 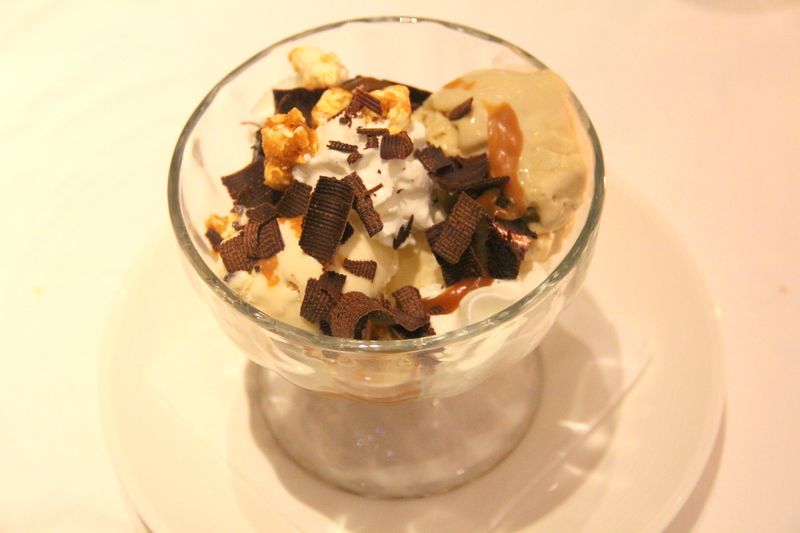 Lastly, we had the famous sundae with two scoops of ice cream (burnt butter and vanilla seed) scattered with small chunks of candied popcorn and chocolate brownies, and glazed with salted caramel. The burnt butter tasted like heaven and it wasn't even that sweet! The vanilla seed, for me, was the best vanilla ice cream in the city! The popcorn was three notches higher than your ordinary popcorn. I'm not very much into popcorn, but this particular one impressed me! 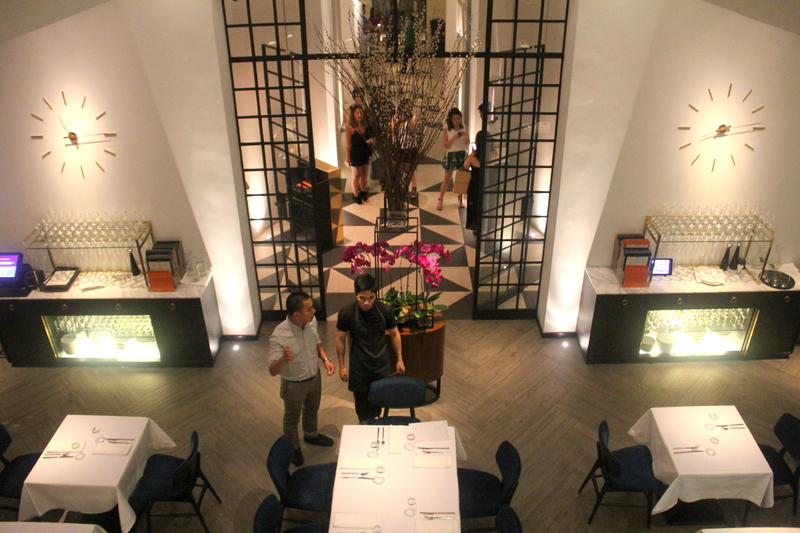 This is definitely one of the best restaurants in Manila! Very highly recommended. 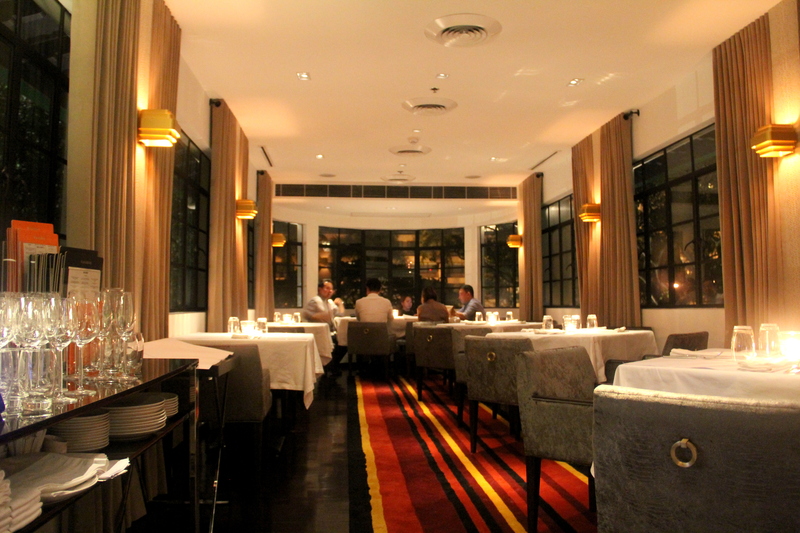 Here are some more pictures taken inside the restaurant. Wow! The food really looked delish especially the burger and the sundae! Haha!